Happy endings are not essential, but they make the reader feel that everything is going to be okay. Writing the story may take multiple sessions to complete and will depend on if students are writing solo, small group or whole class book/s. The following tools have been prepared to support the writing process in the classroom. 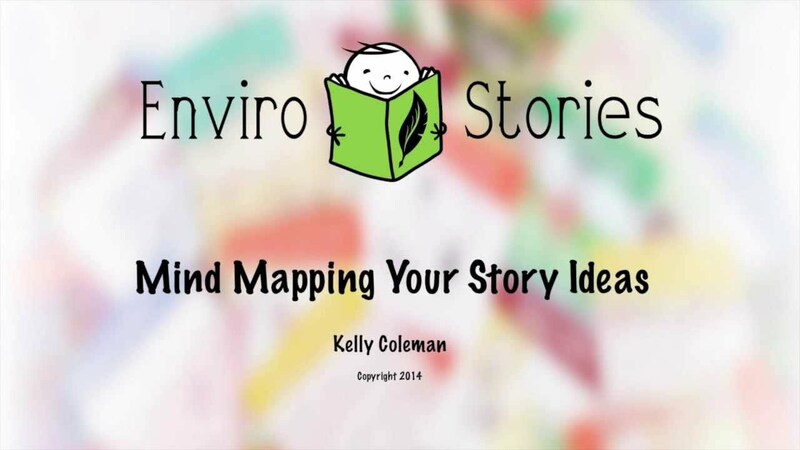 Mind mapping is a useful tool to help pull story ideas together. It is also a good to get a group of students collaborating and communicating with one another as all ideas are recorded and everyone is encouraged to participate. In small groups, students brainstorm their story ideas on a big piece of paper using the following structure as a guide. They can draw pictures, paste images from other sources, or write down their thoughts as they go. Alternatively, students can build their story using the following guide and/or transfer their mind mapping ideas into the story. If your class has written multiple stories, have students swap stories and edit them. Editing is a valuable skill for students to learn – checking for spelling errors, learning about grammar and if punctuations are written correctly, making sure the story flows and makes sense, checking any facts or details, etc.